Women should talk to their obstetric care provider and also an Adult Congenital Cardiology specialist prior to becoming pregnant. Talking to your doctor about treatment can increase the chance of having a healthier pregnancy. For any woman with a mechanical valve, the American College of Cardiology or the American Heart Association recommends a pre-pregnancy counseling session with a cardiologist who is an expert in valvular heart disease and pregnancy. The health issues during pregnancy may be higher or lower, depending on the type of CHD along with the woman’s clinical status. Talking to a physician regarding contraception and any issues with pregnancy can help a woman assess the risks involved with a pregnancy. The risks to both the mother and baby before pregnancy should be reviewed in detail. Another aspect that should be reviewed is an anticoagulation strategy (a strategy to make sure the blood doesn’t become a clot). If needed, blood thinners can be used to prevent blood from coagulating during pregnancy. Counseling before pregnancy is particularly important if a woman is at risk of developing heart failure during the pregnancy. Many women with CHD are capable of carrying out a pregnancy successfully. Even though there are risks associated with pregnancy, due to the nature of the heart disease, seeking a physician is recommended. Physicians treating women with a CHD should be up to date with information and should refer women with a CHD to a regional center that has the expertise needed to help a pregnant woman with CHD. 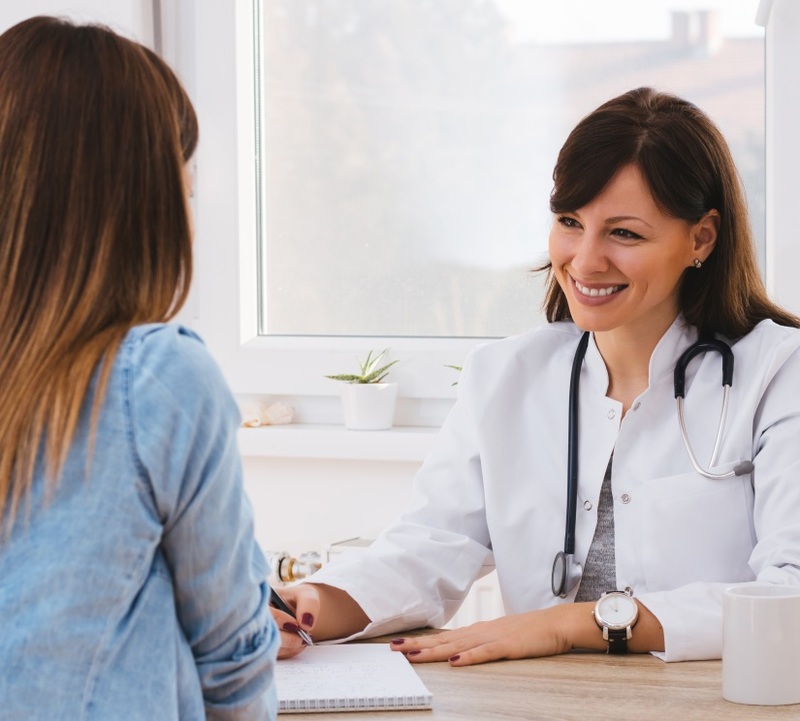 Physicians will want to know a woman’s health and heart history, including any health condition that can have an impact on the pregnancy and treatment. An early pregnancy evaluation should be done at a regional adult CHD (ACHD) center. This evaluation can establish a regimen for prenatal care and management, including follow-up frequency. The frequency of follow-up will be determined after your first trimester visit with your Adult Congenital Cardiologist. 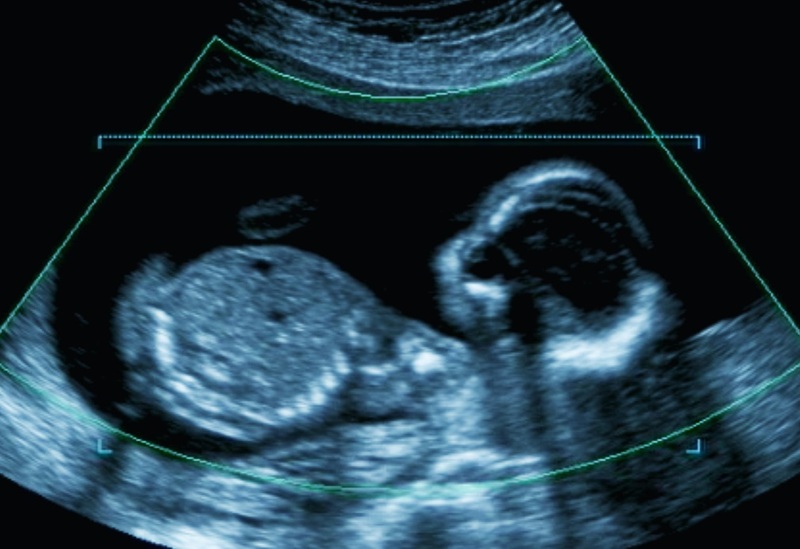 It is likely that you will see your Adult Congenital Cardiologist at least once per trimester. During the third trimester, it is recommended that women get another evaluation to see how the pregnancy and fetus are doing and to see what the best options are for delivery. If a woman is considered a low risk patient, delivery at a local hospital may be possible. For those women who have had a repair of their heart through surgery and are at low risk, pregnancy can often progress smoothly, especially if the woman has been able to exercise regularly prior to pregnancy. 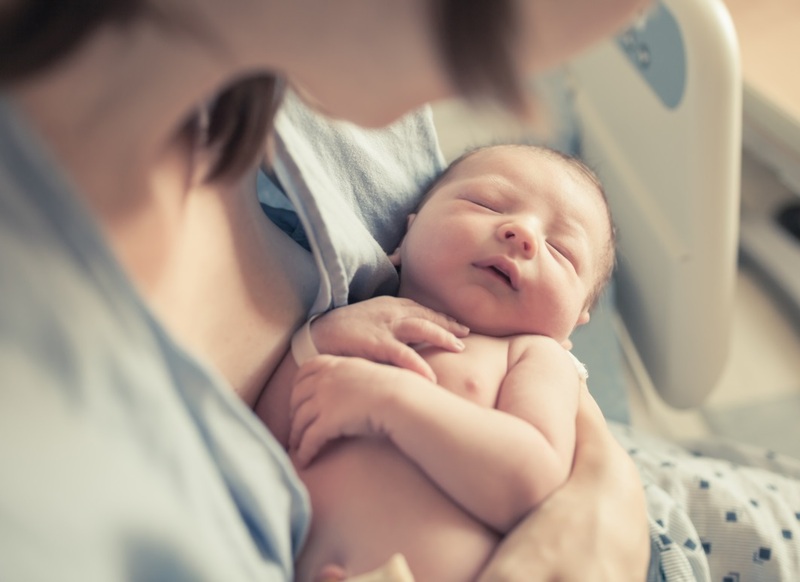 Women considered low risk should still have regular prenatal examinations by their obstetric care provider and a cardiologist specializing in the care of women with a CHD to make sure the woman and fetus remain healthy throughout the pregnancy. Testing during pregnancy will likely be different and specific for each woman based on her CHD and overall health. If a woman is considered a high-risk patient, care is best handled through a regional adult CHD center for prenatal care and delivery. Physicians can also keep track of the pregnancy and any complications related to the CHD throughout the pregnancy. The Utah Adult Congenital Heart Disease (ACHD) Program offers a comprehensive model of care for taking care of pregnant patients with CHD. Each woman is cared for by a multidisciplinary team, which includes and is not limited to ACHD cardiologists, Maternal Fetal Medicine (MFM) specialists, cardiac anesthesiologists and other specialists as needed. Prior to delivery, it is recommended for you to have your Adult Congenital Cardiologist and/or Maternal Fetal Medicine specialist help you plan for and control pain during delivery. While in labor and throughout delivery, heart monitoring will take place. Heart monitoring helps women with a history or risk of arrhythmias (heartbeats that are too fast or too slow). When in labor, it may not be possible to push, as this can be threatening to the woman’s heart. Instead, there will be assistance from the physician and nurses to help the baby out with low forceps. Monitoring of the fetal heart rate will also be continuous. Occasionally, a Cesarean section may be recommended for the safety of the mother and her unborn child.